• 36 non-fiction books published by The History Press, Amberley, David & Charles, Waverley and The New Curiosity Shop. • Winner of the University of Chichester / Thresholds competition for an essay on H.P. Lovecraft. 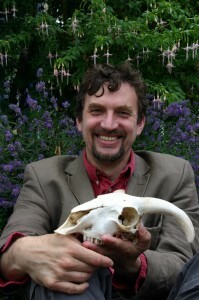 • Contributor to Fortean Times, Paranormal Magazine, Marine Quarterly, Scottish Murders and ‘The Local (France)’ website. • Numerous radio, TV and podcast interviews. • Extensive public speaking experience. 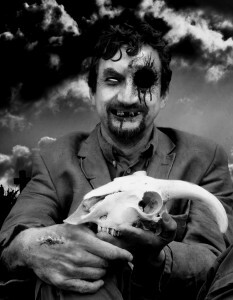 The following image is taken from “Zombies From History”. At this time we are not clear which one is the fully accurate representation of the Author.